Iceland is magical place with endless variety of photographic motives. Waterfalls are the most unique ones. You can find hundreds of them. We choosed the five most interesting waterfalls, which you cannot miss when visiting Iceland. 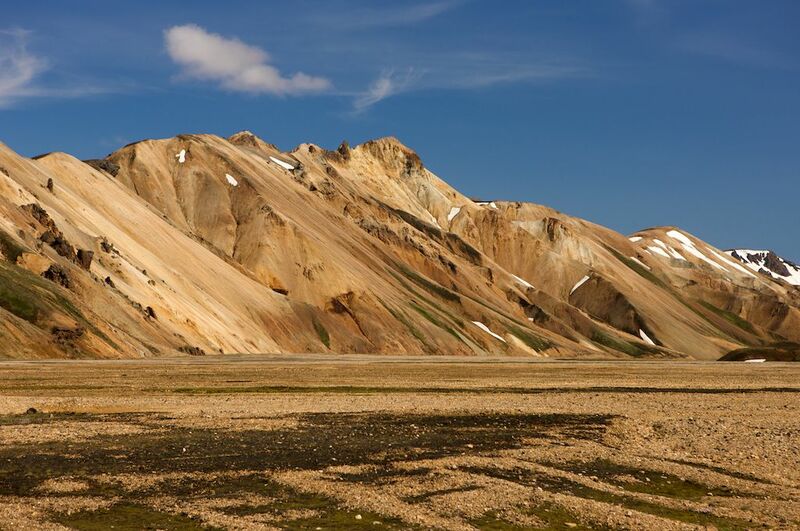 If you are looking for more tips, try our Iceland travel guide for photographers. Our special offer 50% off is valid till August 23rd! So different and so beautiful! Now 50% OFF Iceland and Azores guides! Iceland‘s rugged northern landscape offers countless adventure possibilities and thanks to the daily detailed program and useful tips from Jan Brezina, you can plan your trip smart and explore the Island on your own! Ever-green Azores with a moderate climate provide an ever-blooming haven to all nature lovers. Volcanoes, volcanic lakes, waterfalls, tea plantations, whale watching or games of wild bulls … all you can see and experience at San Miguel, the largest of the Azores. ENJOY THE 50% DISCOUNT AND DOWNLOAD THE SAN MIGUEL – AZORES and/or ICELAND GUIDE ON YOUR MOBILE FOR €3.99 / 4.99 NOW. THE OFFER EXPIRES ON AUGUST 23RD! founder of Fripito. He visited six continents and more then 120 countries. Jan was the first czech blogger writing about digital photography. He started this project in 1998 and from this moment had been actively promote digital photography worldwide. Jan is member of many prestige international photo associations including IPC, PMAI, IFJ or WPPI.He focus primary on portrait and wedding photography in commercial work and deeply love travel and landscape photography as the most personal work. He is organizing photo workshops and photo trips for last 8 years worldwide, write about Apple and photography and teach at private and state Universities.Jan become Apple Certified Trainer, Adobe Certified Expert and Adobe Community Professional. Do you love adventure? Do you know what surprises and traps are waiting for you in beautiful and rough countryside? Explore Iceland with our new day-by-day photo guide.